A.G.M at The Cobblers Rawtenstall 7p.m. All volunteers and those interested in helping most welcome. Afternoon Tea 2 -4 p.m.
@ Peers Clough Farm -free event open to anyone living with dementia, their families and carers. 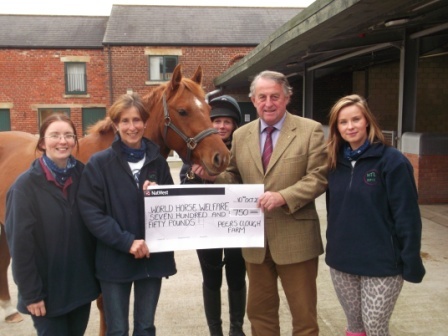 Ponies for People is our constituted, not for profit group, aimed at raising funding to deliver the therapeutic benefits of horsemanship to a wider and more diverse audience. Peers Clough Pony Pals your support is valued and appreciated. We label our ponies, but not our clients! Our lovely ponies let you get hands on! 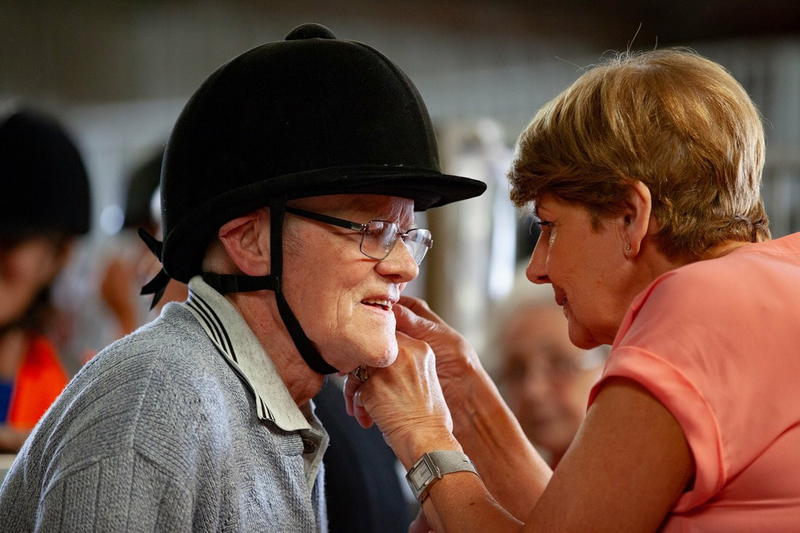 Our staff are experienced in horsemanship, education, and working with young people and adults with dementia, learning difficulties and social problems. Individuals and groups catered for - sessions tailored to your needs from £20 per hour. Peers Clough Packhorses -Ponies for People has funding to offer pony experiences to women and children living in refuges. 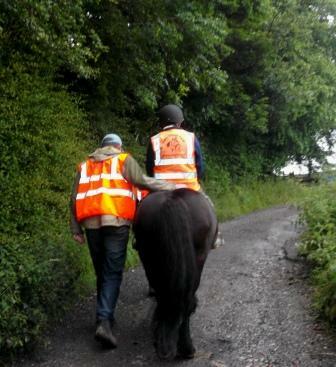 which when they have gone through what they have, is brilliant to achieve "
Suzy said " today was my best working day ever "
Mikey is a severely autistic young man who rides regularly at the farm on our patient pony, Danny. 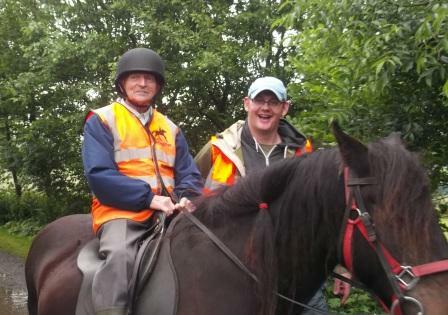 Mikey has a team of three carers to support his challenging and complex needs. Danny usually manages to put a smile on Mikey's face! 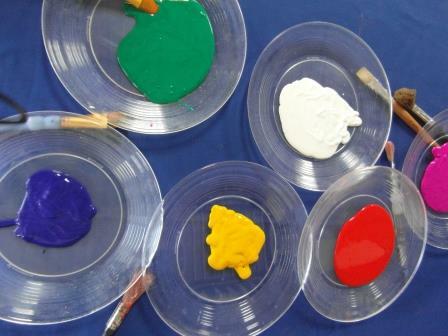 For children who are home schooled our sessions can offer practical links across the curriculum in a fun and engaging way. Our working ponies love to support horses and ponies in need.